Located at 2380 Motorway Blvd. 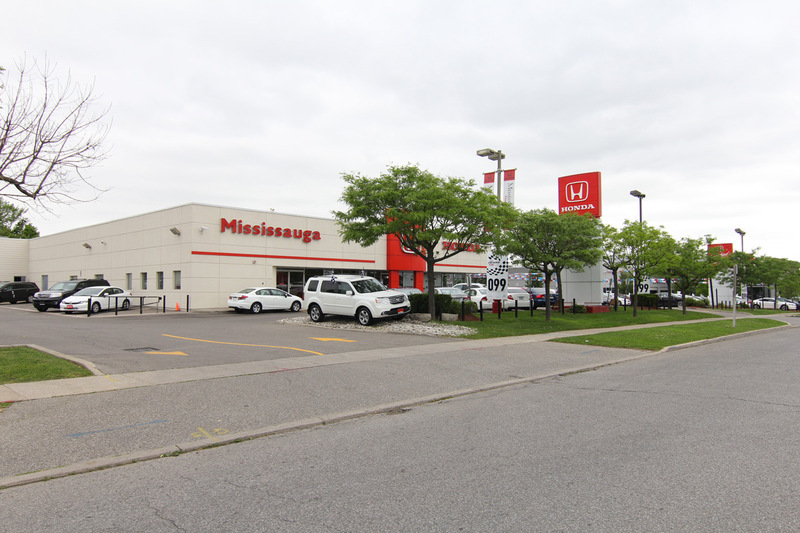 Mississauga Honda has been changing the way people purchase vehicles in the GTA. The immense inventory is always reflective of current market pricing and we back up every purchase with our exclusive No Worries, No Hassle warranty. We have the best selection of used Hondas in Toronto's West end and each one has been certified by our Honda factory trained technicians. If it's a new car you are looking for, consider taking a test drive in the 2017 Accord Hybrid or the 2017 CRV. Our entire team is dedicated to your satisfaction and the proof is in our Quality Dealer Award from Honda Canada.